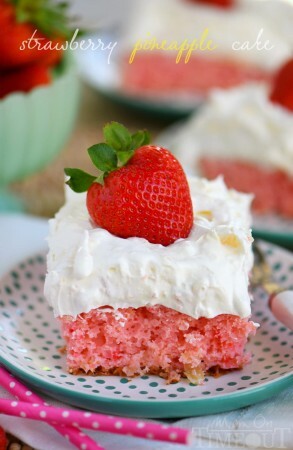 This Easy Strawberry Pineapple Cake recipe is perfect for all Spring and Summer festivities! 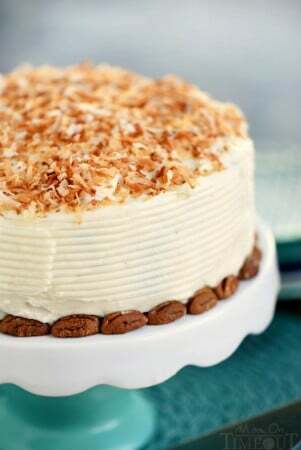 Delightfully easy to make and topped with the creamiest pineapple fluff frosting, this cake will quickly become your go-to dessert recipe! Spring has just arrived and my boys are already asking when Summer is coming…I can’t keep up! Last week we headed to Virginia for Spring break to visit my sister Ashley. 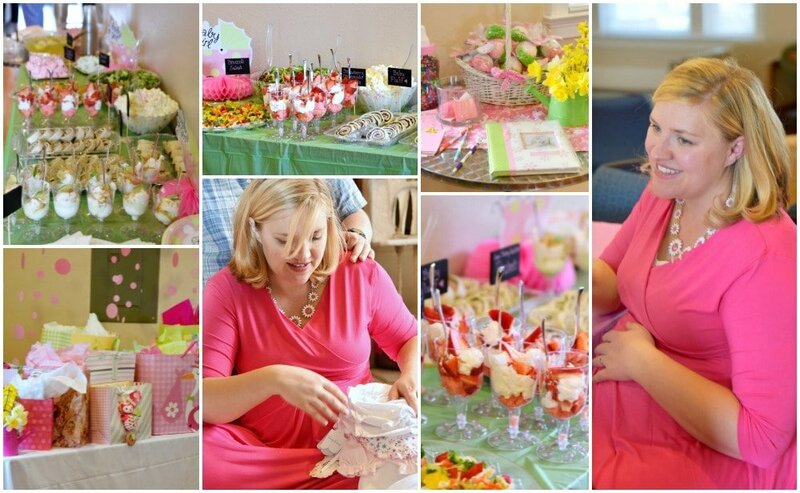 She is expecting her first baby in May and her baby shower was this past weekend. I flew across country with my two boys in tow and guess what? We survived! It was a loooong 5 days with not a whole lotta sleep but her baby shower was perfection and the boys had such a good time…they want to move to Virginia now! I was in charge of making all the food for the shower and this cake seriously should have been on the menu. 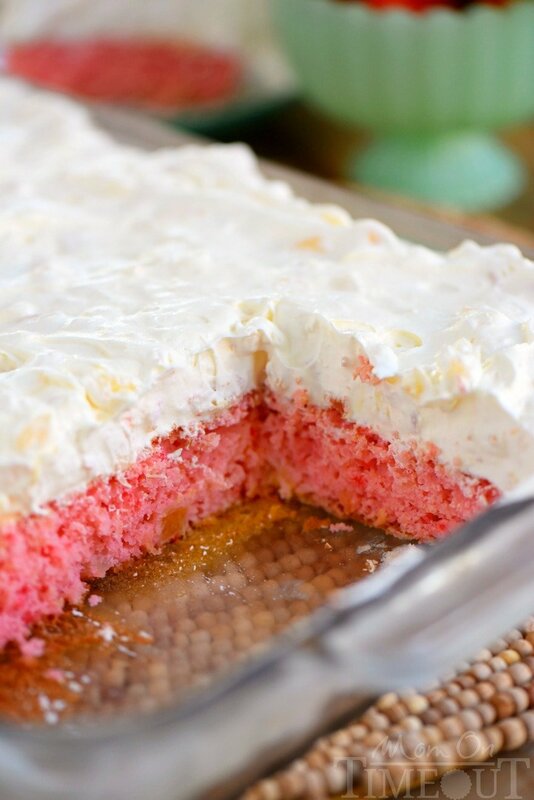 So pretty and pink and light – it’s the perfect dessert for Spring and Summer and most definitely for a baby shower. It would have went perfect with the Baby Fluff (that’s what we called it for the shower), Jell-O Divinity, Veggie Crescent Bites and Party Perfect Mint Lemonade that were served. The appeal of this sweet cake is universal: easy to make and even easier to eat. The recipe starts with a box mix and it doesn’t get much harder from there. I used a trick that my older sister Melissa taught me about “dressing up” cake mixes to make it extra delicious. Years ago she told me that adding milk instead of the suggested water to a cake mix made the cake moister and richer…she knows what she’s talking about. 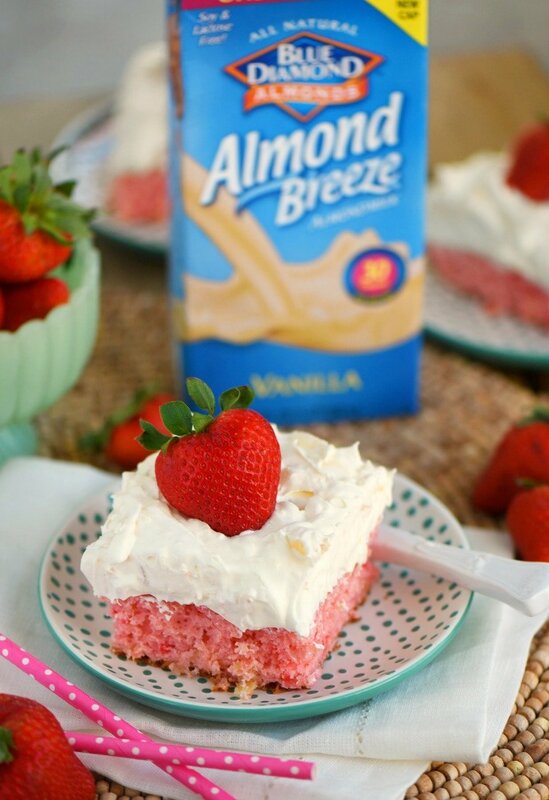 I replaced the water with Almond Breeze Almondmilk and man does it make for one delicious cake! In addition, there’s no oil in this cake! I replaced the oil with crushed pineapple and not only does it add a ton of flavor, it adds moisture as well. It’s a win-win! 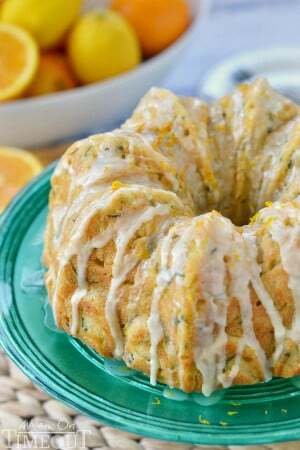 The frosting is one of my go-to frosting recipes for fruit flavored cakes. 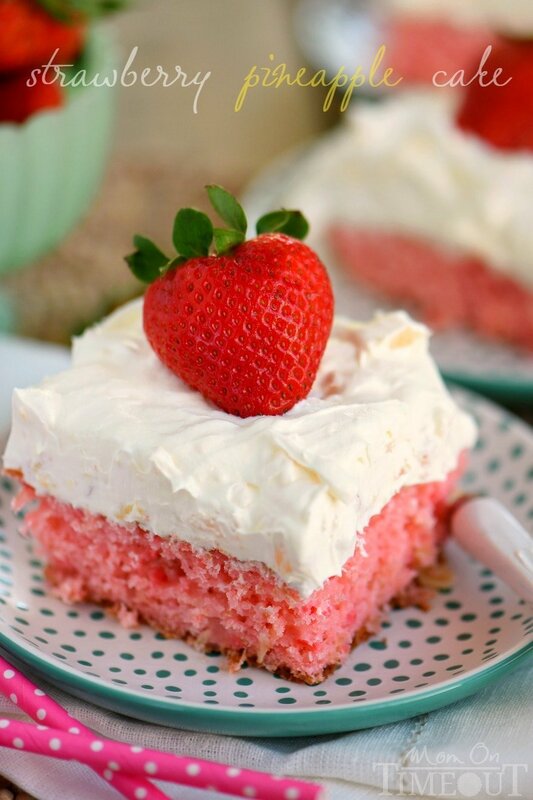 All it takes is a can of crushed pineapple, a box of pudding mix, and either Cool Whip or whipped cream – your choice! The result? An incredibly fluffy and light frosting that pairs beautifully with this Easy Strawberry Pineapple Cake. Let’s address the pink elephant in the room shall we…YES. The frosting to cake ratio on this cake is LEGIT. Because it’s basically a fluff recipe, it’s super light and airy and doesn’t weigh down the cake. It truly is perfection. This Easy Strawberry Pineapple Cake is ideal for all Spring and Summer festivities! Delightfully easy to make and topped with the creamiest pineapple fluff frosting, this cake will quickly become your go-to dessert recipe! Grease and flour a 9 x 13 baking dish. 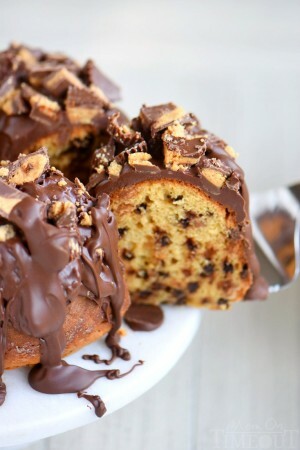 Combine all cake ingredients in a large bowl. Mix just until combined. 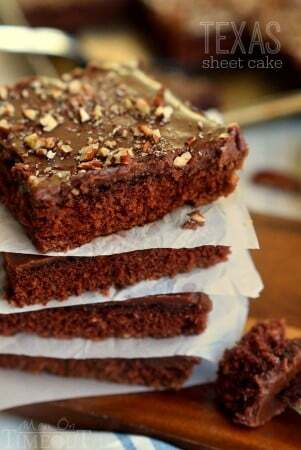 Pour into prepared baking dish and bake 30-35 minutes or until an inserted toothpick comes out clean. Whisk pineapple and pudding mix together until combined. Gently fold in the Cool Whip or whipped cream until incorporated. Do you use instant or cooked pudding? I used instant Debbie. Thank you for catching that – just updated the recipe! Ok if i made an oppsy while doing the whipped topping by putting the whip and pinnapple and then the pudding mix (i know who does that) and it came oit a little liquidy can i freeze it a little before i put it on the cake so it can harden? All wonderful recipes. Thank you. 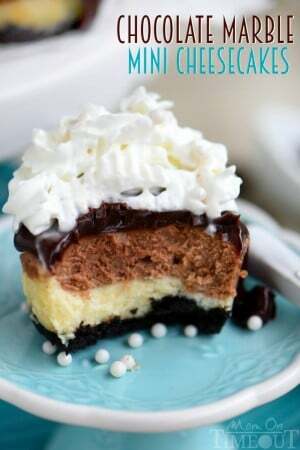 Do you use instant or cooked pudding powder? Congrats to you sister! 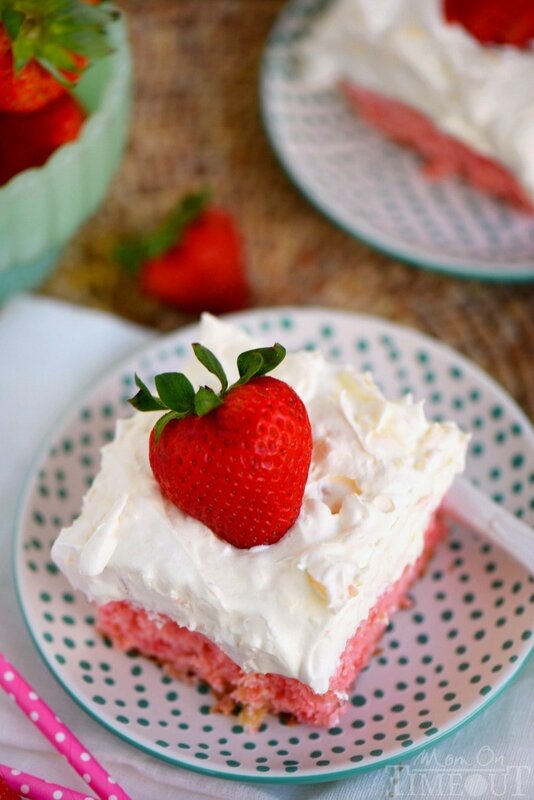 This cake looks divine and totally perfect for summer…yum! This cake sounds so good – and that pineapple whip sounds dreamy!